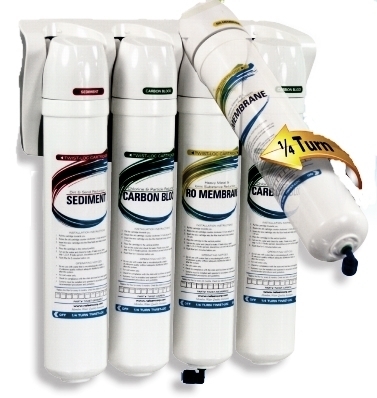 Type I Water Purification System. 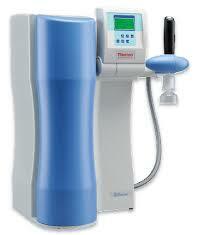 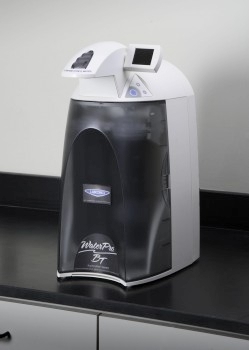 Turns almost any laboratory sink into an on-demand,ultrapurified water station. 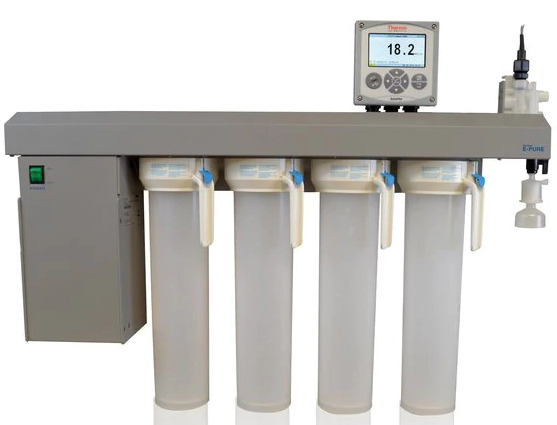 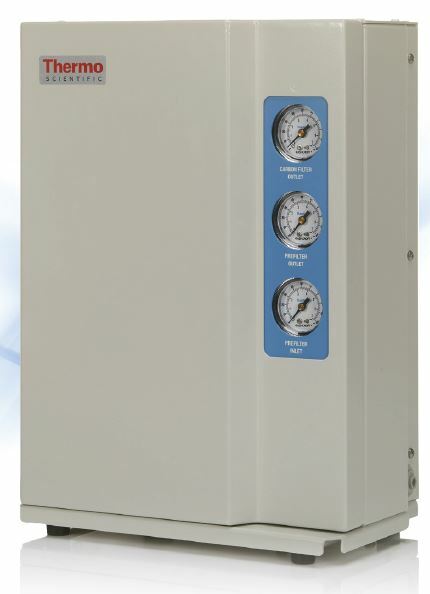 A quick disconnect coupler with bypass allows this portable benchtop unit to produce Type IIIRO-purified water or Type I lab grade water from standard tap water.